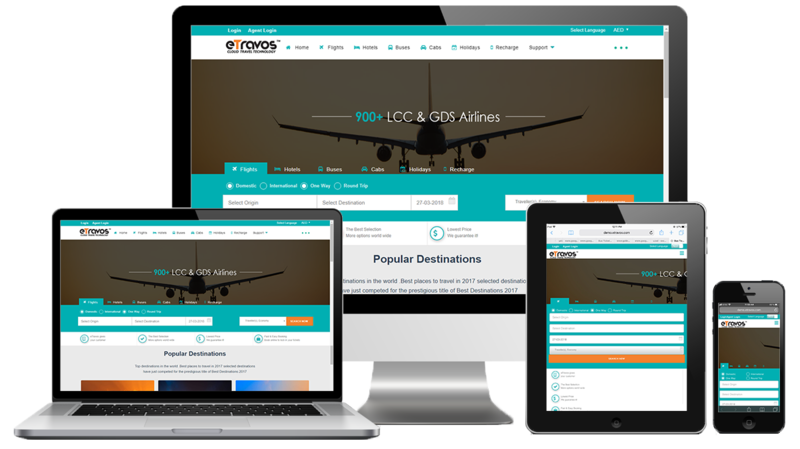 eTravos is the Leading Travel portal and mobile app development company developing travel mobile apps to clients all over the globe with advanced features on. A responsive website naturally fits the device you are working on. Basically, responsive design fits four kinds of screens as tabletop monitor, laptop screens, the tablet and the mobile phone. Based on the size of the screen the content alignment takes place to give a best display with the same URL.